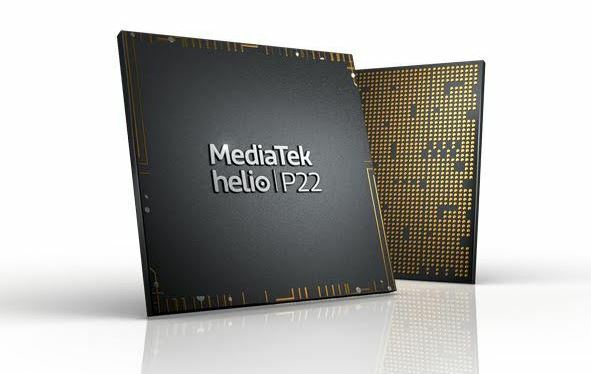 After launching its first 12nm-based chip, the Helio P60, at MWC this year, Taiwanese chipset brand MediaTek recently introduced the Helio P22 SoC in the mid range. The first smartphone powered by the latest chipset has already been launched in India in the form of the Vivo Y83. Speaking to a few journalists, MediaTek’s Wireless Business Group GM TL Lee also said that the P22 chip has been received well by several phone brands. To refresh your memory, the Helio P22 is the first chip in its segment to come with the 12nm fabrication process. It offers eight Cortex-A53 cores running at 2GHz, and support for features like real-time bokeh, 20:9 displays and more. The chipset also offers the brand’s NeuroPilot engine for providing AI processing. For connectivity, it offers latest standards like Bluetooth 5.0, Wi-Fi ac and dual-band 4G VoLTE. Disclosure: this writer is attending Computex in Taiwan on MediaTek India’s invitation.